Wplus9 FLORA AND FAUNA 2 Clear Stamps CL-WP9F&F2 at Simon Says STAMP! 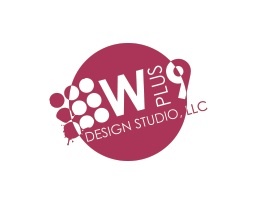 Success, Wplus9 FLORA AND FAUNA 2 Clear Stamps CL-WP9F&F2 has been shared! Flora and Fauna 2 is a 6 x 8 inch high quality photopolymer stamp set containing 9 individual stamps. Use with the Flora and Fauna 2 die for a professional finish.